A lot of people know something about New Zealand’s native dance – the haka – from television clips of the All Blacks rugby team’s pre-match rituals. But there is a lot more to the haka than big guys doing it before a sporting contest. A lot more. And seeing how New Zealand is such a popular destination where a lot of tourists can often come into contact with the haka, it’s good to know the rights and wrongs of witnessing one. The haka originated as a Māori war dance once used on the battlefield as well as when groups came together in peace. Haka (the name works for singular and plural references) are a deliberately fierce display of a tribe’s pride, strength and unity. Actions include violent foot-stamping, tongue protrusions and rhythmic body slapping to accompany a loud chant while the words of a haka often describe ancestors and events in the tribe’s history. So although it’s a dance in its basic form, it’s also a cultural expression, so knowing what you can and can’t do will save you some grief if you don’t respect the event. Typically one of the performers will challenge the visiting tribe (this is you and your group) to see if you are a friend or foe. This will involve a warrior getting close, screaming, pulling faces with his tongue out, and rolling eyes his eyes into the back of his head (known as pūkana in Māori). It’s critical that during all of this you don’t laugh! That’s very disrespectful. Just remain expressionless. The warrior will lay down a token, usually a branch or a leaf, on the ground for the leader of your tribe to pick up. So if you are in a group of people, pick a tribe leader to pick up the branch or offering and show that you come in peace. 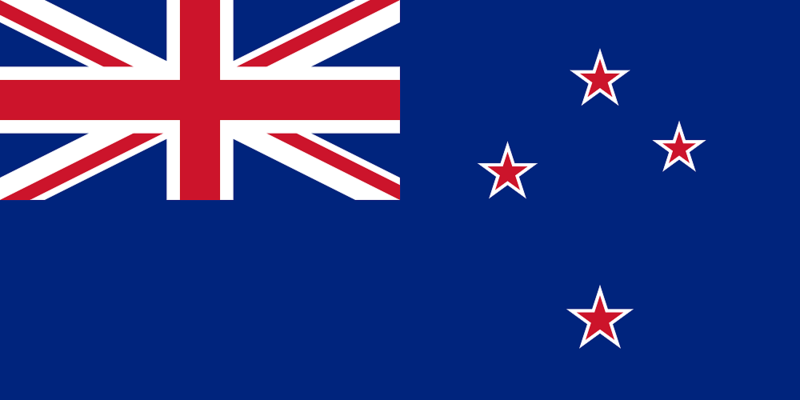 Not to do so is a real cultural snub….not something that the normally friendly Kiwis will take lightly! And that’s it. Just walk forward, pick up the offering, hold it gently to your body, stay silent and make no sudden moves. Follow that simple guide and you’ll probably be rewarded by a hongi – which may also take you by surprise. The hongi has a similar intimacy as a handshake or hug. Place your hand on the other person’s shoulder and touch noses and forehead. Some Māori touch noses once, some twice, and if you want to get married to the other person, touch three times…no pressure on that one hey! So if you can remember these simple guides to receiving the haka correctly then your New Zealand holiday won’t suffer from cultural mishap. And, as the locals will also know, ‘he tangata takahi manuhiri, he marae puehu’ roughly translated as ‘someone who disregards his visitors will soon find he has no visitors at all’. Haere mai. Welcome to NZ.